OMG Posters! 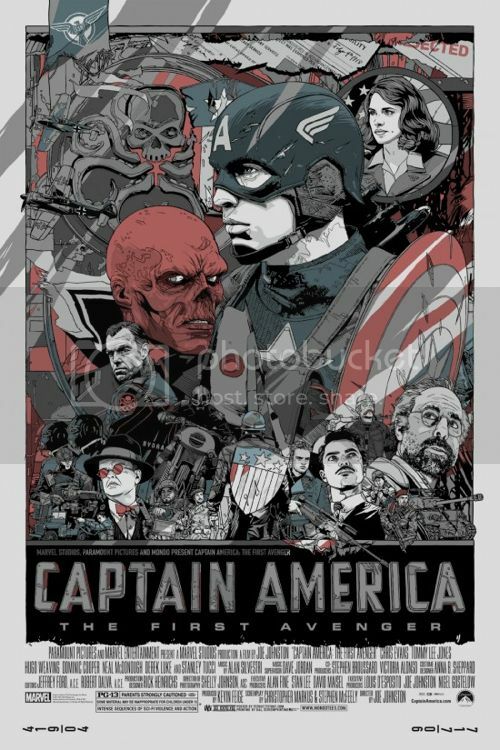 » Archive Captain America Posters by Tyler Stout and Olly Moss (Onsale Info) - OMG Posters! Edition sizes and prices were covered earlier, so I’ll keep this short. 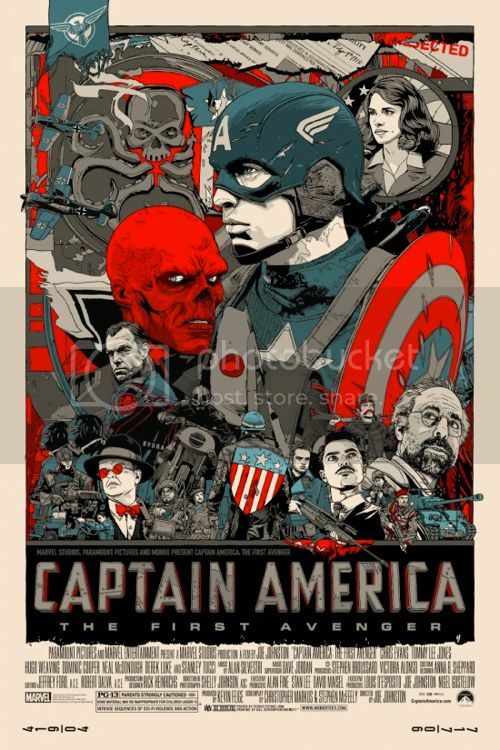 Tyler Stout and Olly Moss’ Captain America posters will go up for sale today (Friday, July 22nd) at a random time. Get your refresh button ready. Visit Mondotees.com. Yeah there’s definitely a lot of greedy flippers. One listed for 900 dollars… seriously? 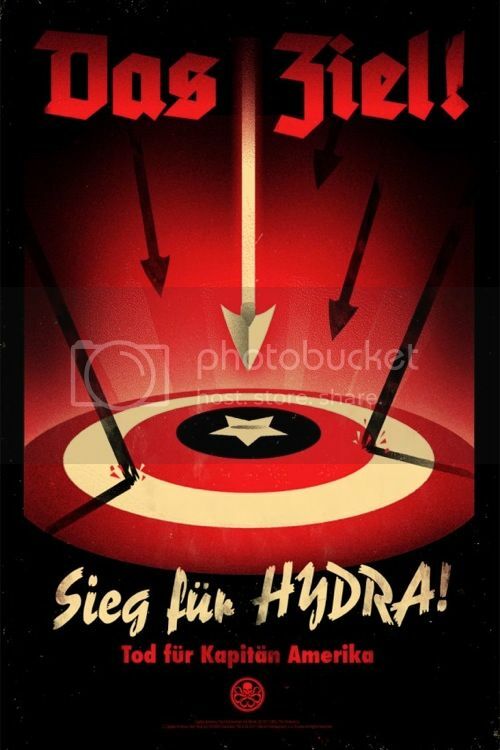 I wish sites were able to track who’s selling prints before they’re even in their hands. The prices on ebay are insane for these right now. 3rd variant? Where’d you see that? I don’t believe you’re right. That’s just a scan of the LA Times article. It’s the normal, regular edition on newsprint. No third version, promise. Got crushed by AT&T 3G. So no Cap for me. Any chance some of these will surface on P&T in the near future? Stout has on his page information about the Litho of his poster. 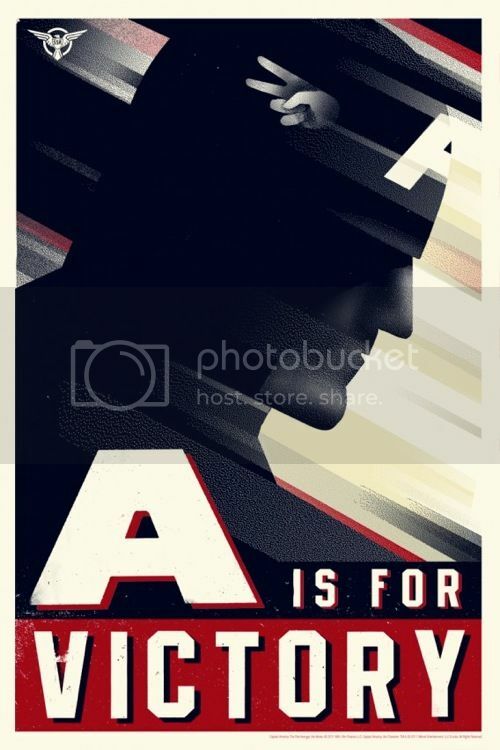 Be careful if you are buying this poster on the secondary market. You may pay the price for a screenprint but get a litho. What Shapps said above are ways to tell the difference. when looking at them. @Kyle, Brubaker’s run in Detective is one of comics most underrated runs in the past decade or so. Yep, they are gone. Got my refund from the oversell…over 1.5 hours later. I was up and now I am down. That is life.